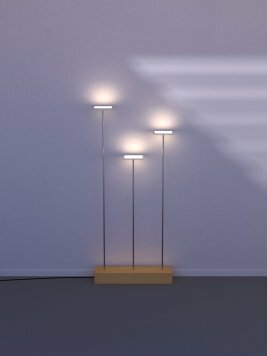 KUMOLED is based on the expertise and experience gained in the field of OLED lighting by the Swiss firm iart. KUMOLED combines sun-like, warm and diffuse light with state-of-the-art OLED light sources and a simple and contemporary design. 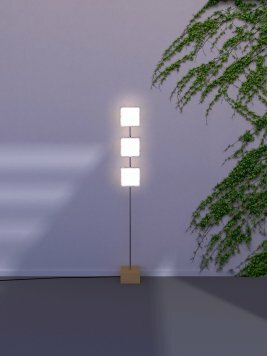 Through the intelligence of its dynamic projection of light in relation to its environment (sensors measure the luminaires surroundings), the luminaire becomes an object of the 21st century and pays justice to the growing need for interaction with nature.